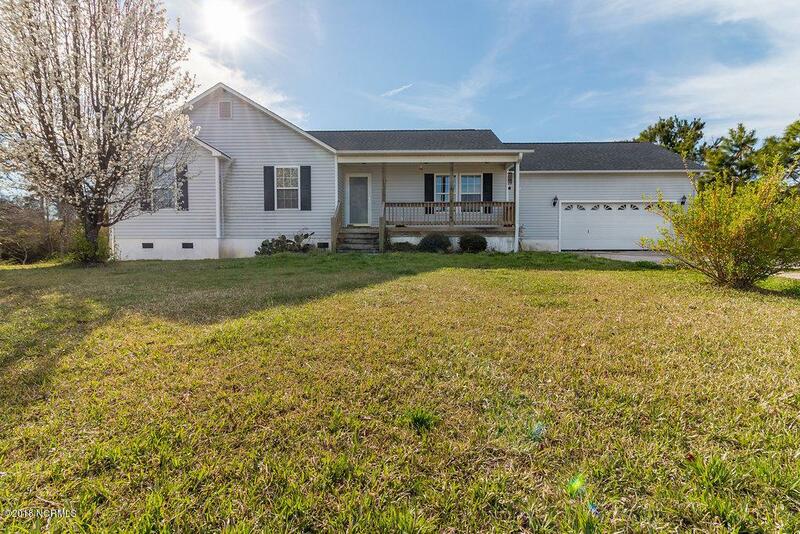 COUNTRY LIVING WITH CITY CONVENIENCES...Almost 7 Acres In Swansboro Off Hammocks Beach Road. A Short Drive to the 172 Gate of Camp Lejeune, The Beaches of Emerald Isle & All that Swansboro Has to Offer. 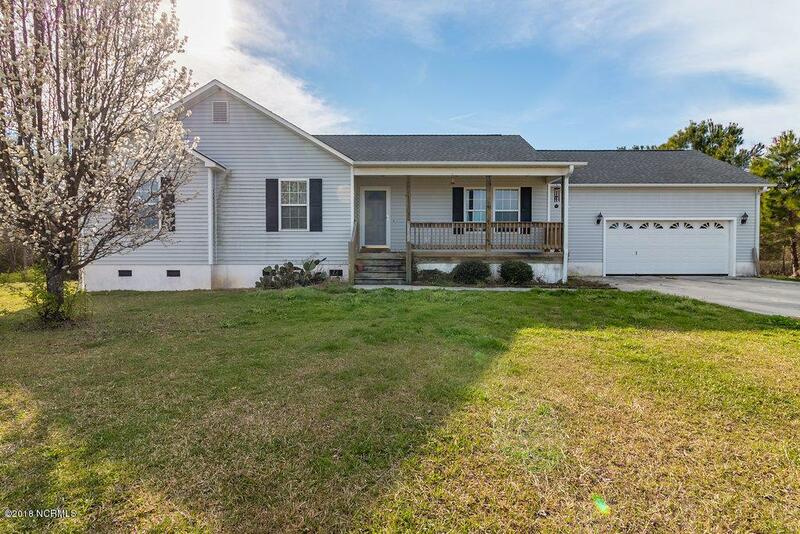 Over 1600 Heated Square Feet of Living Space, A Single Story Home With 3 Bedrooms & 2 Baths. 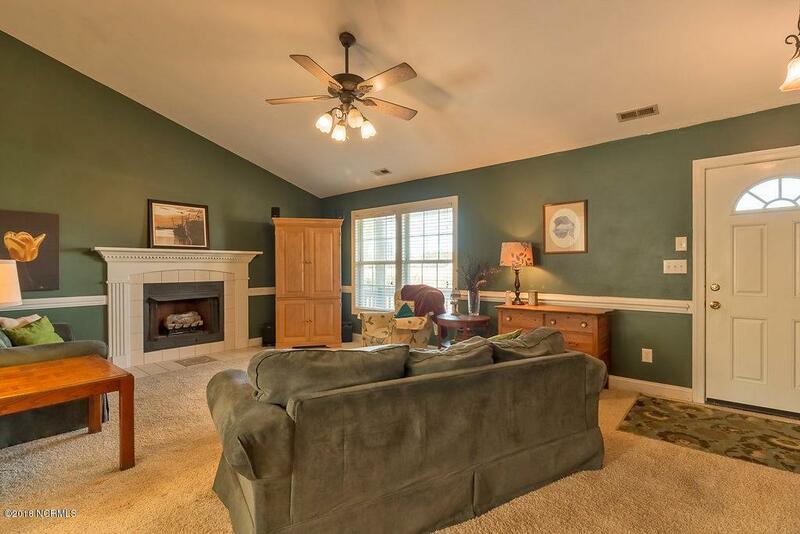 The Spacious Family Room Has a Fireplace & Vaulted Ceiling, The Kitchen Has a Breakfast Bar With Ample Counter Space, The Master Bedroom Is Also A Good Size with An Attached Full Bath That Includes A Double Vanity, Separate Tub & Shower. 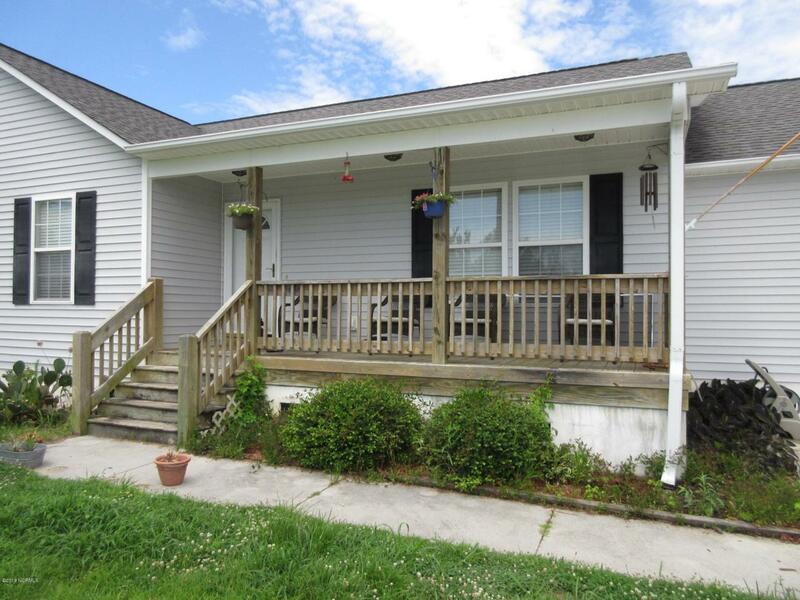 Enjoy Your Private Yard With Mature Trees On Your Covered Front Porch or Your Open Deck. A Lender is Available Offering Assistance With Closing Costs. Please Call or Text for More Info. Listing provided courtesy of Scott Furtney of Century 21 American Properties.